Yes, there are tons of foods that taste great. One that tastes particularly good though is eating my own words. When I write off places and then it comes back to me as a recommendation from someone else, I'm usually the first to jump at any opportunity to try it again. I had written off Cafe Central as another confused cafe-restaurant. When my friend questioned my food critiquing capabilities, (I keep reinforcing that I'm not a critic, but a writer), I had to go back and see how good the food had gotten. To make matters easier, he took me. And served me a plate of my own words. It all started with the simple cheesy fries. I've gotten used to mediocre topped fries and after dreaming about New York Fries in Chennai, I've tempered my expectations. The cheesy fries here is way better than most in Chennai. 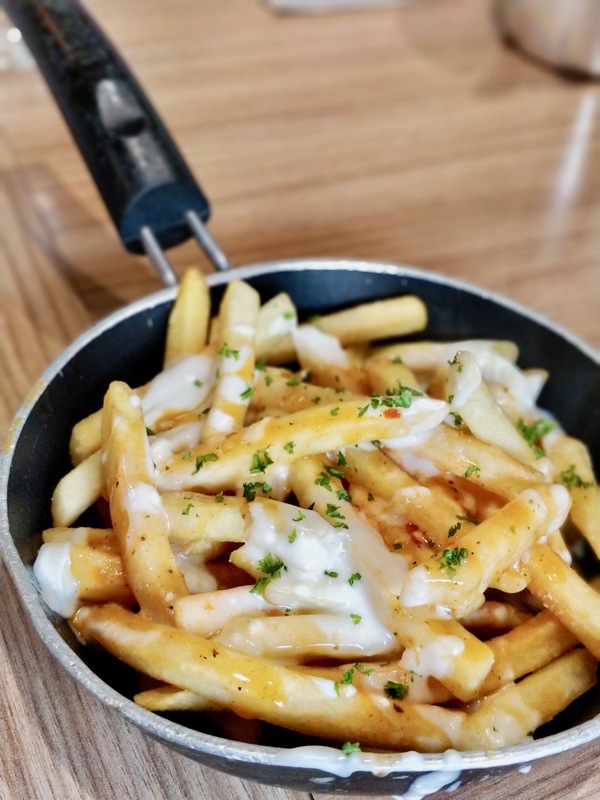 The right use of cheese and balancing the garnish goes a long way in enhancing a simple dish like French Fries and the chef has got it right. 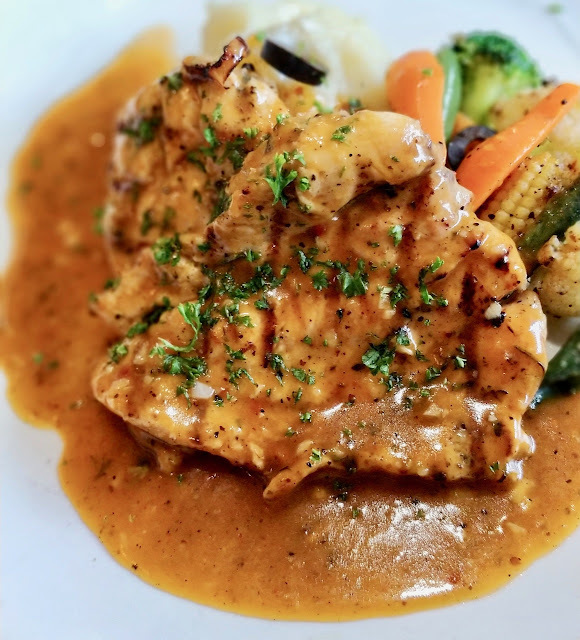 The grilled fish and grilled chicken were all comfort dishes with all the right elements and flavours. Nothing unusual, but the usual served with near perfection. The fried rice with broccoli was another dish that I couldn't keep my hands off, just like the fries. 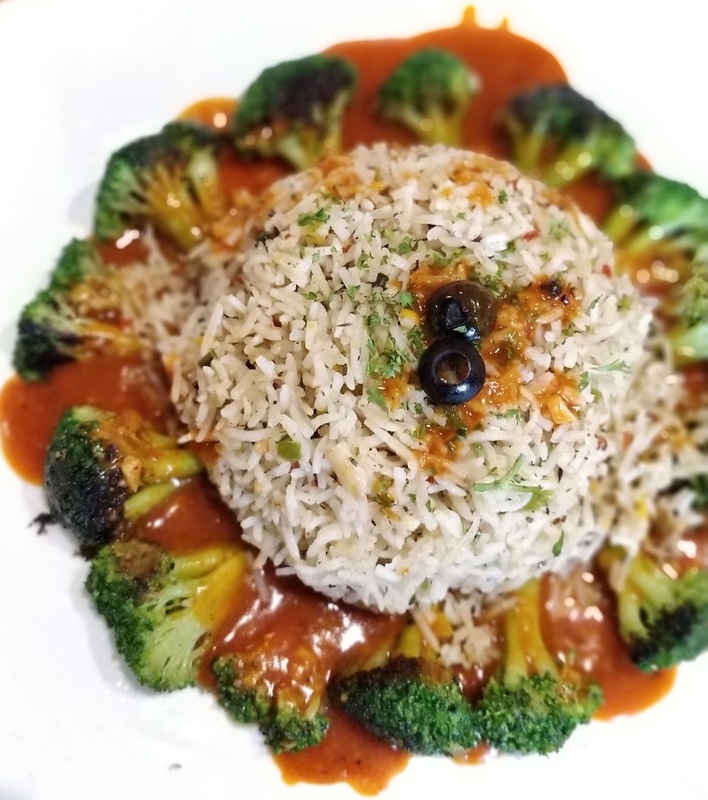 The simplest of fried rice, served with a nice portion of broccoli in an Asian inspired sauce. The combination was killer. 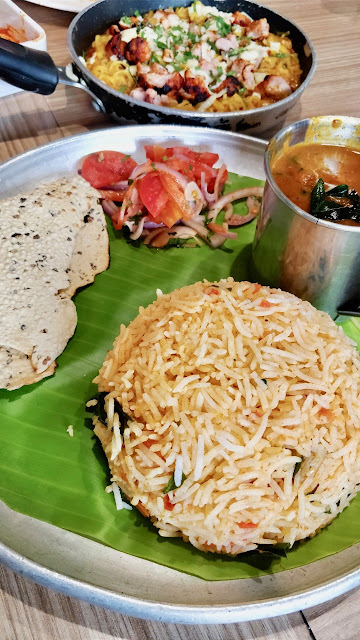 The Madras Rice combo was a nice plate of rice with chicken gravy and pappad. The let down dish was the Chicken Tikka Maggi. The chef though has done it right. 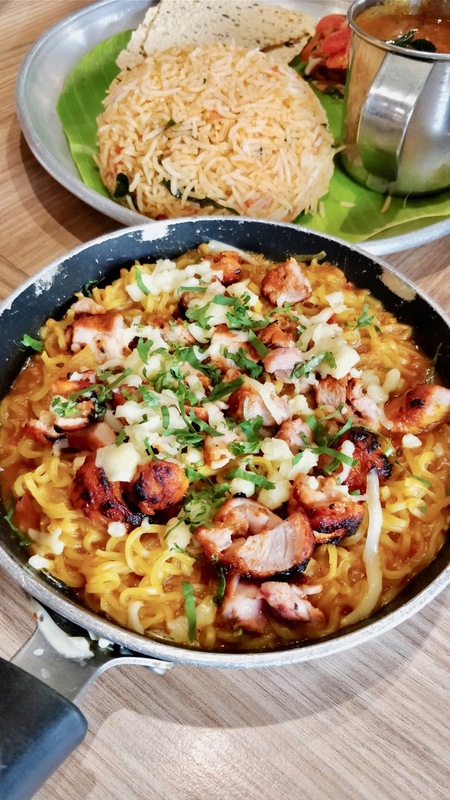 Maggi was cooked perfectly, the cheese was right, but somehow the chicken tikka didn't like Maggi too much and refused to blend in. Maybe he needs to tinker the gravy a little more or maybe it is simply my palate that refused to like it, but I intend to try the other Maggi variations here, sometime. My friend who questioned my abilities has become a regular and he sent me a photo of a square idly with chicken gravy. Now, that I need to try asap. Will update when I do. Cafe Central is in Dr. Nair Road, T. Nagar, close to the Pondy Bazaar end of the road.